Vietnam is a fascinating travel destination with good cuisine and lots of history. 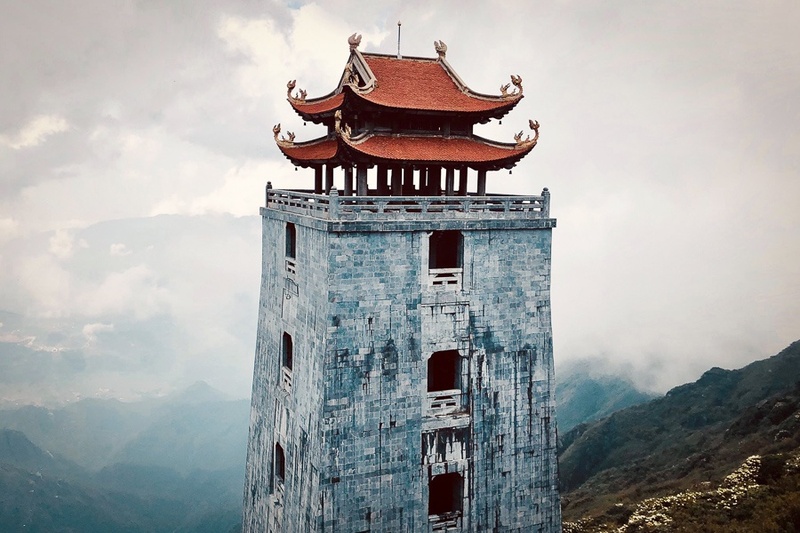 North Vietnam has rugged mountains and green rice terraces, while south Vietnam has the Mekong Delta, the infamous Cu Chi tunnels, and other interesting locales from the Vietnam War era. The climate of Vietnam is tropical, so the weather is generally hot and humid year round, although the northern part of the country can have cooler temperatures at altitude. Vietnam’s ‘winter’ is mostly dry and that runs from November to April, while the summer experiences a lot of rain and lasts from May to October (with the wettest months being June, July, and August). Vietnam is a relatively safe place to travel, with a low violent crime rate of 1.5 per 100k inhabitants (76% lower than the global average). The biggest safety risks are probably motorbike accidents and natural threats, like dengue fever or malaria. Be sure to wear mosquito spray in rural areas or near farmlands, especially during the rainy season. Vietnam is a very budget friendly travel destination, with hostels available from $5 and private hotels from $15. Meals are also cheap, costing about $2 to $6 depending on location. Transportation in Vietnam is generally by motorbike or car, and these can be rented, but hiring a driver is cheap and often preferable. Transportation apps like Grab and Go-Jek are great for short distance trips. For longer distance trips, buses are the way to go.